Today we’d like to introduce you to Jamie Puffpaff. I have always been a creative person. I graduated from Western Illinois University in 1988 with a degree in Communications and worked for 8 years in book publishing. While I was at WIU, I started dancing with the university troupe and got a part-time job teaching dance to little ones. During my publishing years, I got married and started a family. As a woman, I struggled with finding a way to have a career and still be an involved mom. I also wanted to find a way to combine my creativity with my love for teaching dance. In 1995, when my children were 1 and 4 years old, my family supported my decision to quit my full-time job cold turkey and start my own business teaching music and movement classes to toddlers and preschoolers. Since my office was out of my home and our classes were off-site at park districts, preschools, and childcare centers, I was able to be a stay-at-home working mom. And 23 years later, I am now a stay-at-home working grandmother! For me, it was the perfect way to get the best of both worlds. Personally, it definitely was not easy combining having a career and being a stay-at-home mom, I have always worn a lot of hats and juggled a lot of balls! Professionally, over the last 23 years, my industry has changed. When I started the business, there was not a lot of competition and my business model was new. Now, there is so much available for children and many educational services are contracted out. The economy also plays a big factor in allowing families to participate in special classes and programs like mine. But, I decided the way we were going to survive in this industry was to be the best of the best. Lots of love, sweat, and tears have been put into making sure that we meet that goal every day. 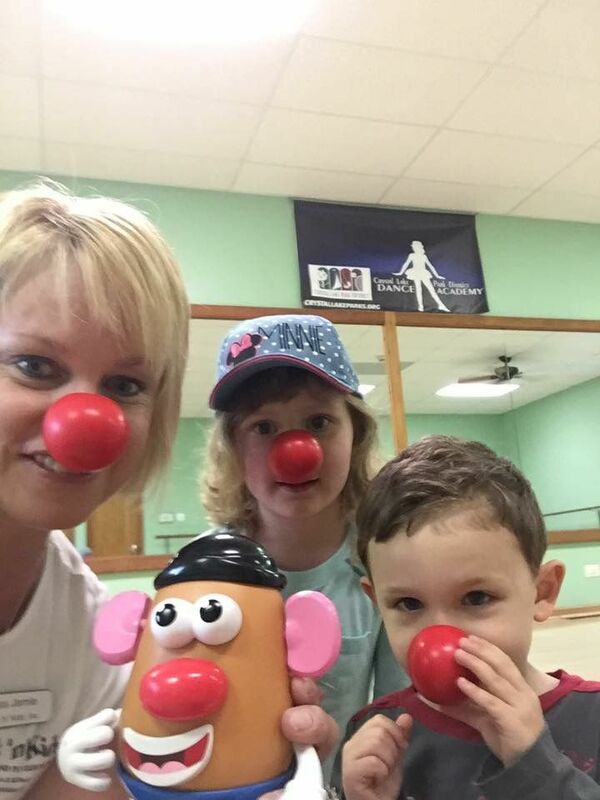 Rock ‘n’ Kids provides the Tot Rock and Kid Rock music and movement programs for children ages 1-5. 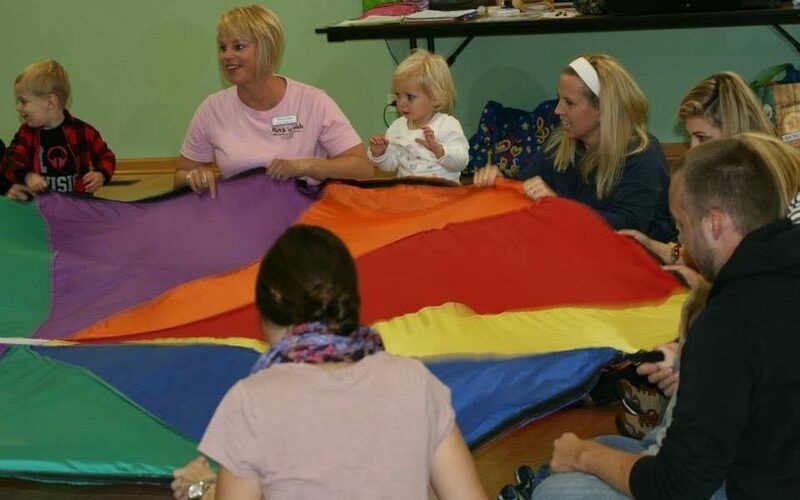 Our classes are conducted at over 60 park districts and preschools in the Chicago-land area. Our classes focus on learning through play. 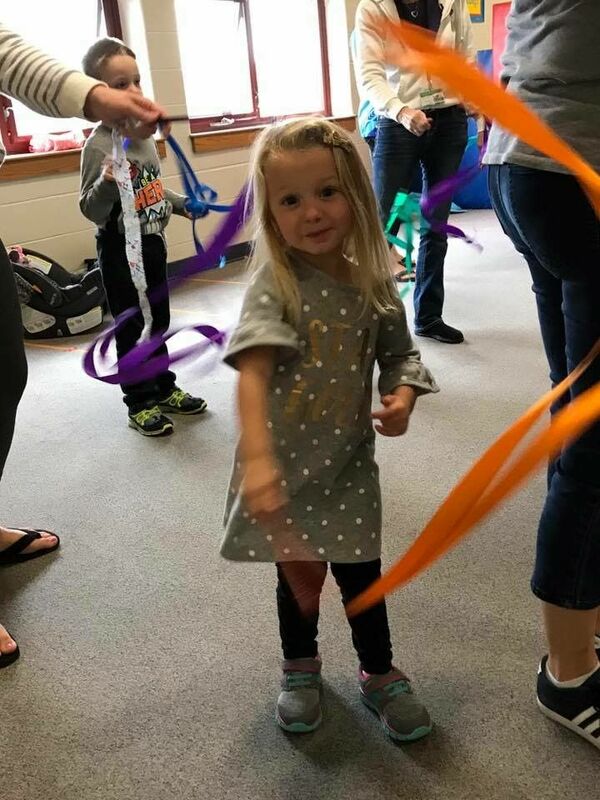 Each class includes activities that involve fine and gross motor skills, sensory integration, imagination play, music and rhythm exploration, socialization and learning to follow directions. We are very thematic, and all of our sessions also have a large educational component. 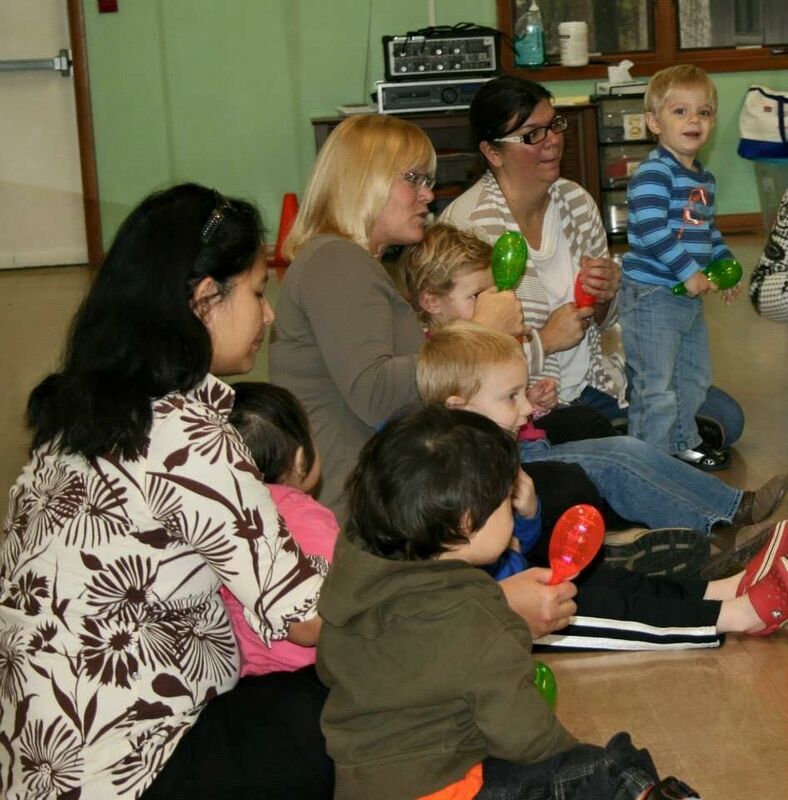 We use a variety of rhythm instruments such as maracas and tambourines, plus many movement props such as scarves and ribbons, and sensory items like bubbles and feathers. 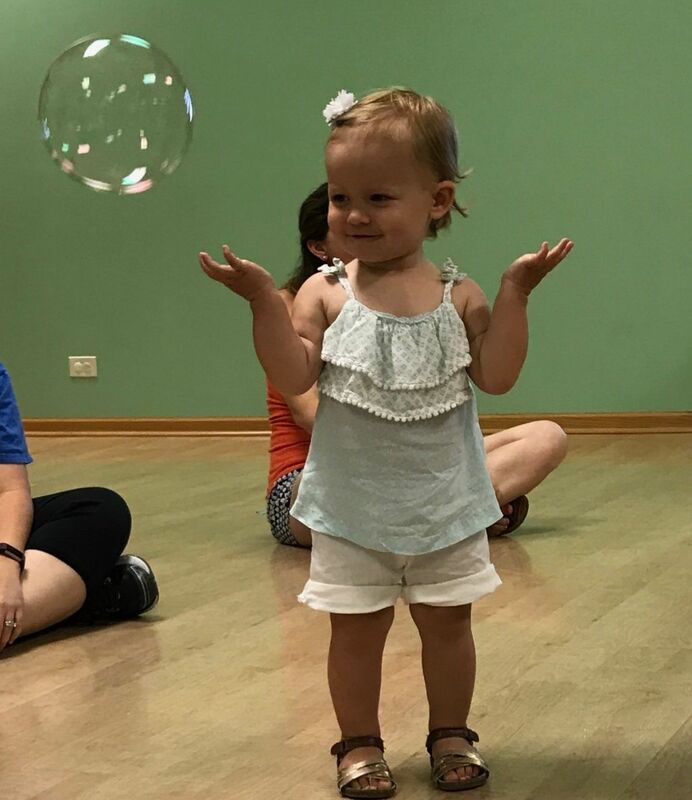 Our classes are fast-paced, energetic, creative and FUN! We also conduct children’s music and dance parties and special events. We are hired by private parties, preschools, parent/tot groups, park districts, and community organizations to conduct hundreds of events every year. We recently did a Halloween event for the employee’s children at Google! We also donate our services to many child-based fundraising organizations. I am very proud of our curriculum, which allows kids to be kids in a fun, creative way, and of my teachers, who bring their A game to every class and care about their students’ growth and development. 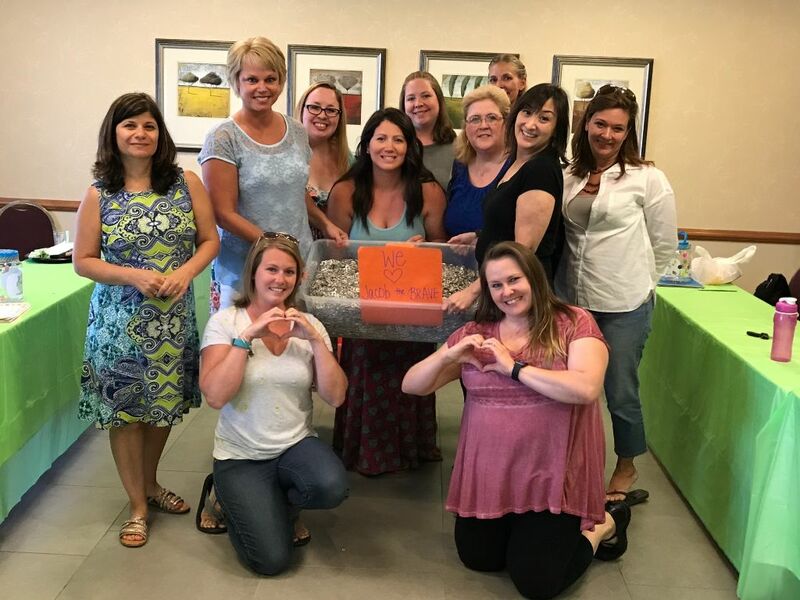 I also have an amazing office staff who provides our customers with excellent customer service and helps our teachers so they can do their job well. Over the last 23 years, we have worked with over 200,000 children, who have taught us as much as we have taught them. I have always been a Type A personality… first born….. and I’m a lefty. That says a lot right there! I am actually an introvert and am more on the quiet side and prefer one-on-one friendships and small groups, although I am able to be confident and outgoing as the leader of my business. I enjoy playing tennis, reading, going to movies, entertaining, being with my family, and playing with my 2-year-old granddaughter, who now attends class!